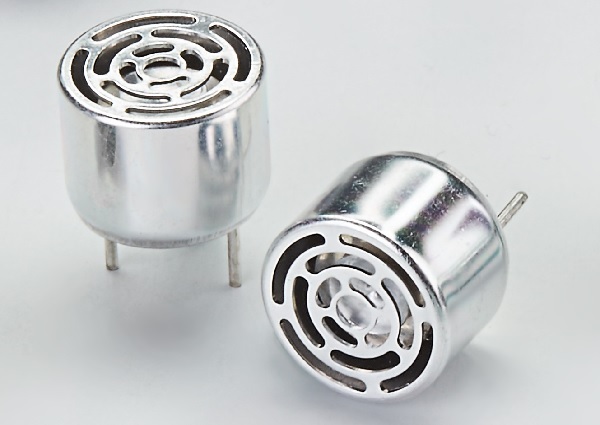 The open type ultrasonic sensor is light and competitive price. 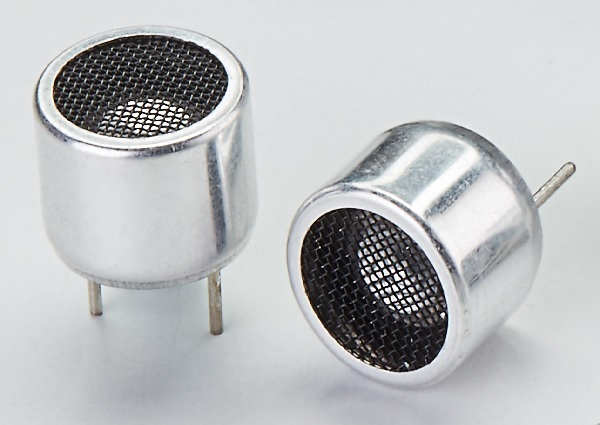 This type of sensor comprise of a unimorgh disc and a metal cone. The unimorgh disc conglutinate with a piezoelectric disc and metal material. 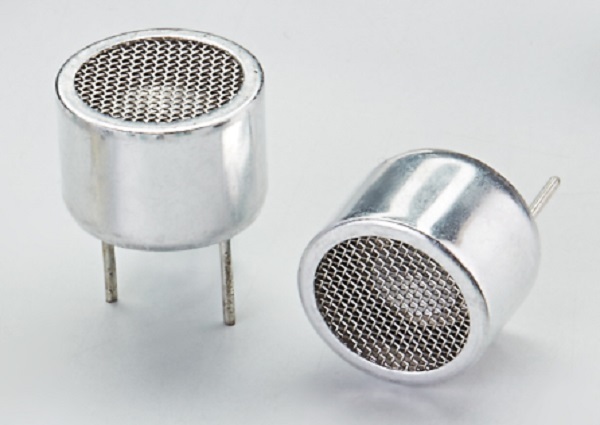 It has wide applications for pest repeller, remote controller, intruder alarm system and object detectors. 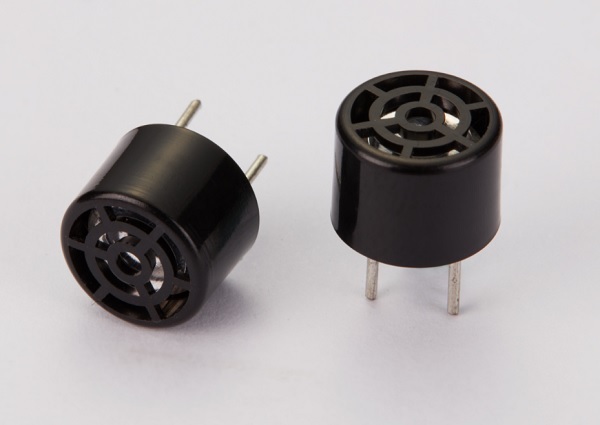 High S.P.L., high sensitivity, high efficiency and low consumption are our features in this type of ultrasonic sensor. 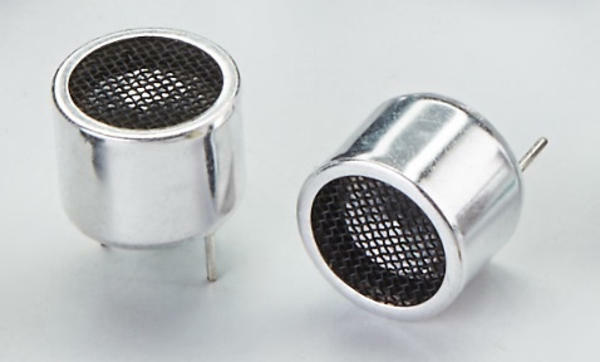 Except standard parts, we also support customer design service in different resonant frequency,pin length and diameter. 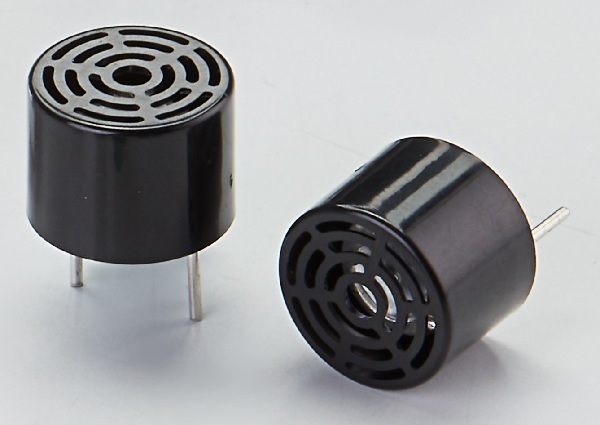 There are have the enclosed type ultrasonic sensor you can choice in our next webpage.